Matt ArtPix: ALL'S WELL IN WELLS! 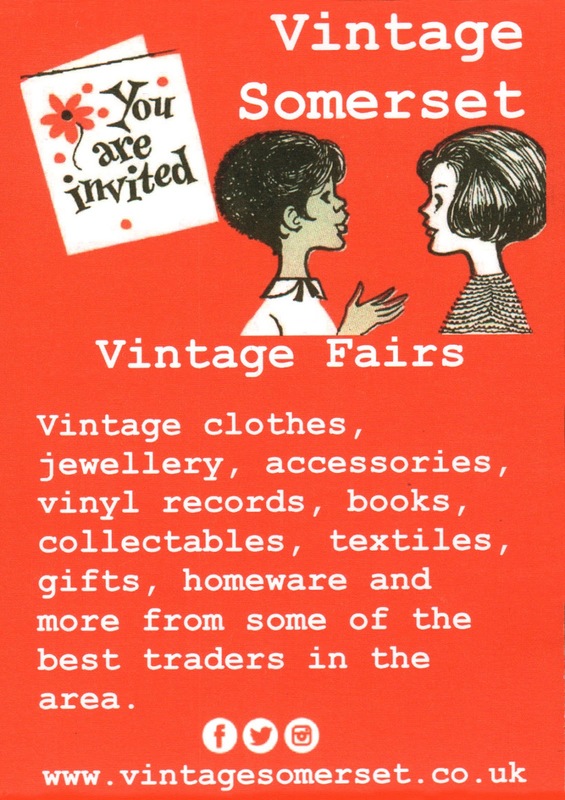 I'll be at the next VINTAGE SOMERSET FAIR in Wells on Saturday 22nd September!!! The fantastic fair is held in the Town Hall, right in the heart of the beautiful medieval city of Wells. This history-packed city is famous for its 12th Century Cathedral and surrounding architecture. So come along and soak up the atmosphere of the place, AND visit the exciting vintage fair!! 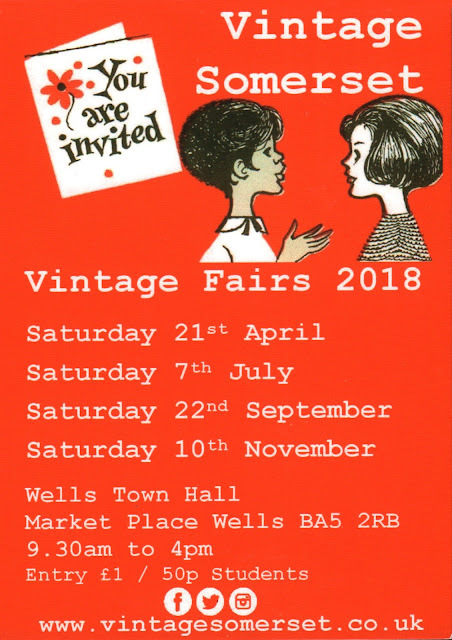 Can't wait to get down there, as this is new fair for me to trade at, plus I've never been to Wells before! 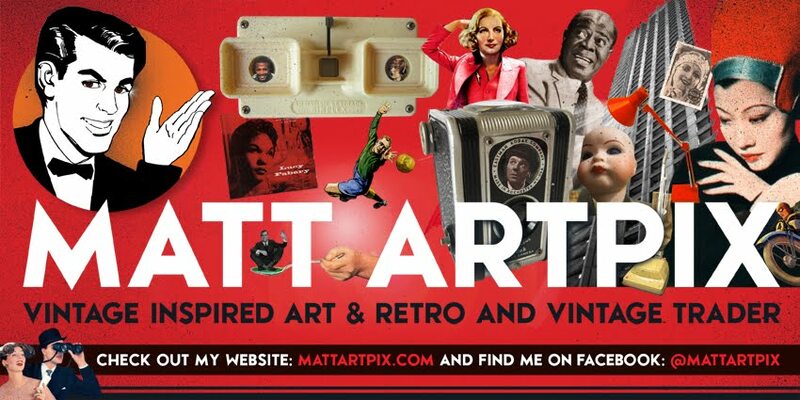 I've got more exciting fair news to announce, so watch this space ...! !